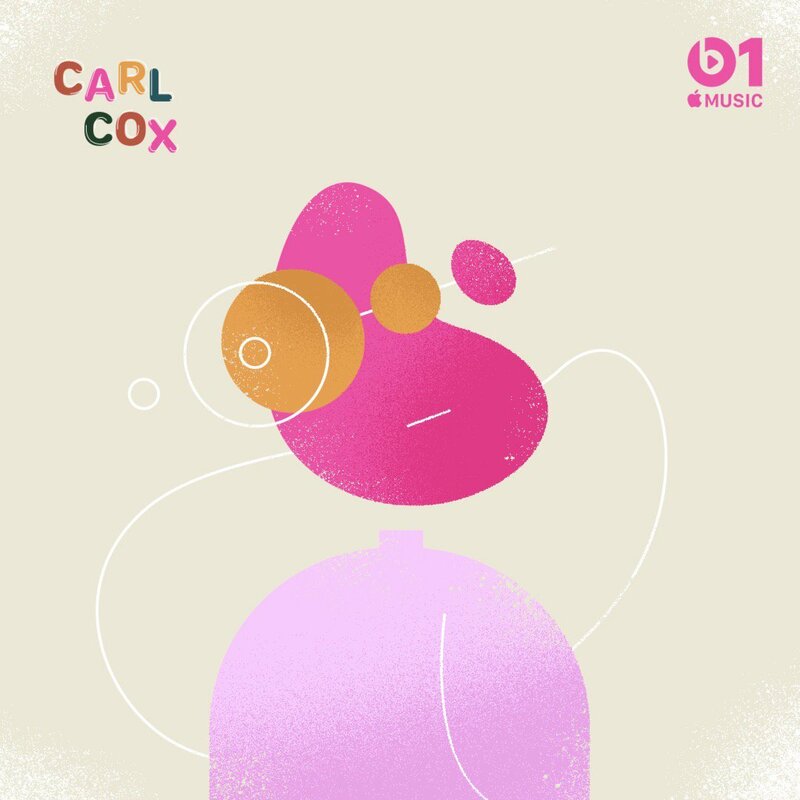 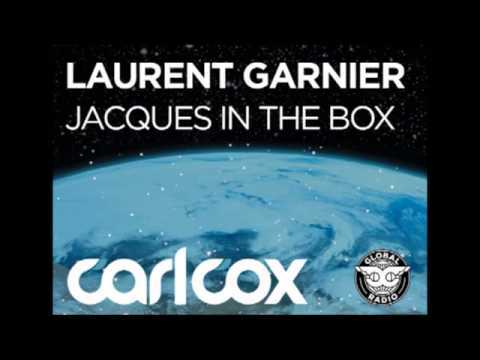 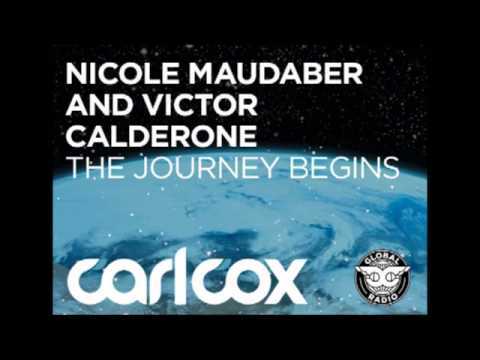 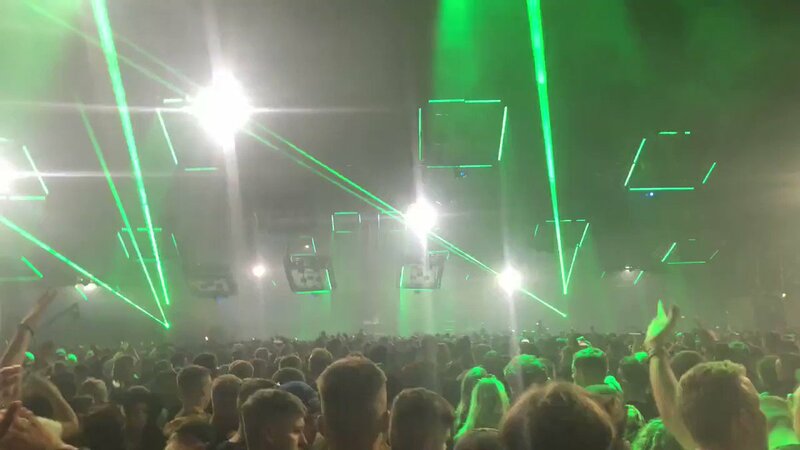 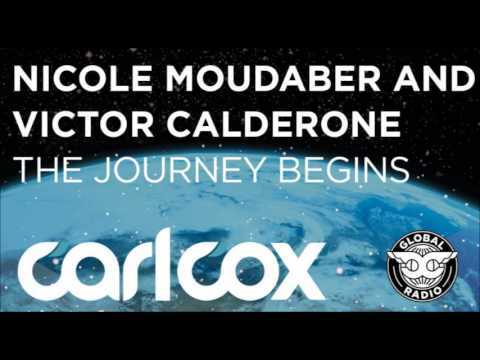 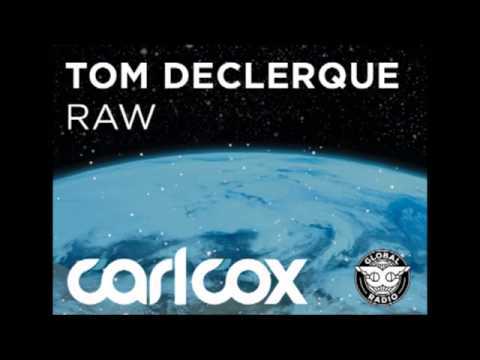 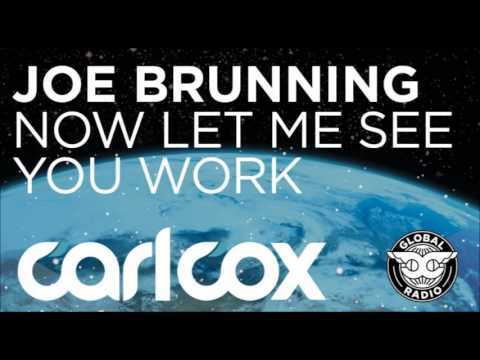 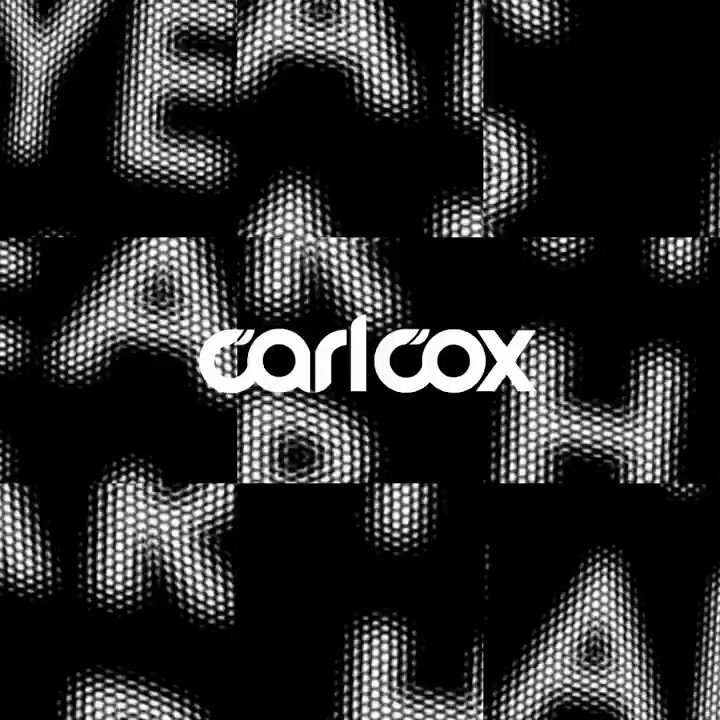 Carl Cox delivers a big-league remix of DJ Pierre's 'Acid Track' MixmagKing Carl Cox pays homage to the roots of acid house. 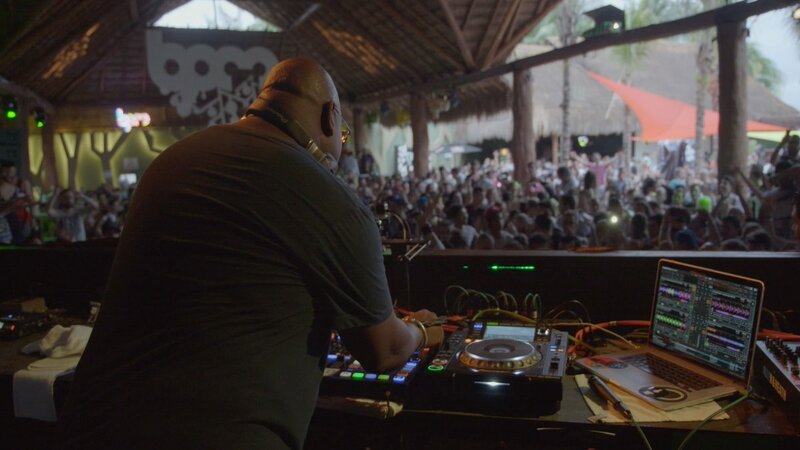 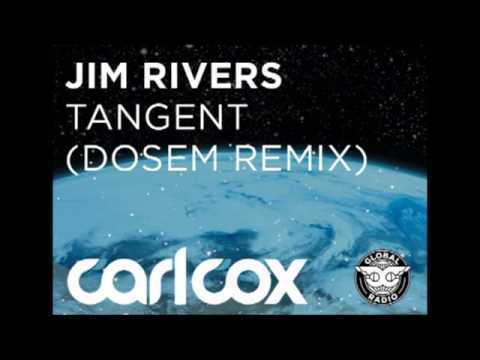 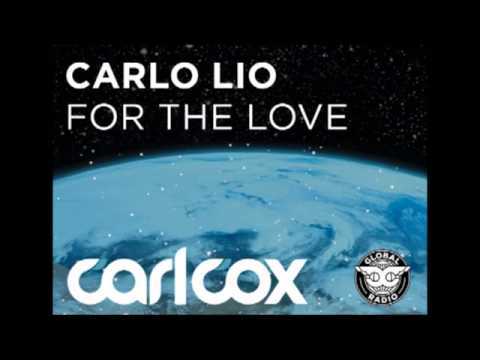 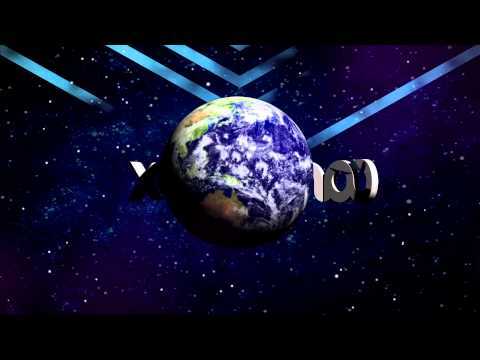 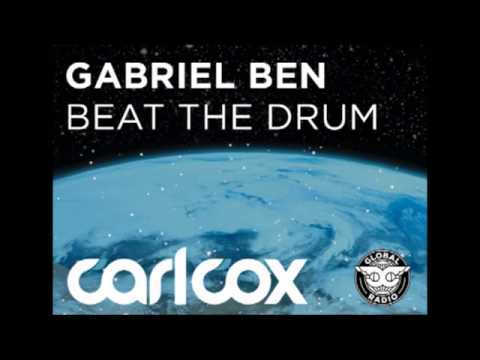 Carl Cox Tops DJ Mag's New Alternative Top 100 DJs List EDMTunesDJ Mag has decieded to release an Alternative Top 100 DJ list. 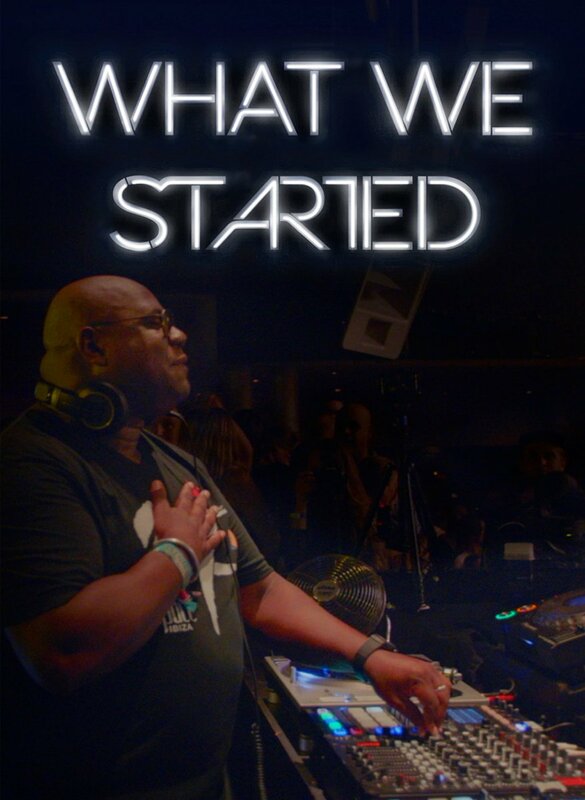 It is being co-represented with Beatport for the first time. 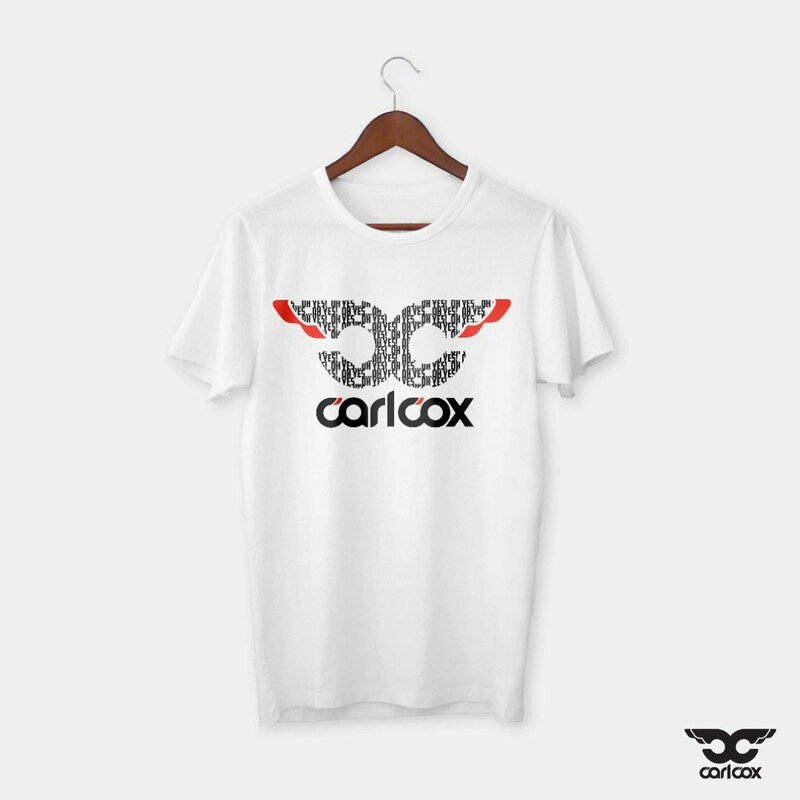 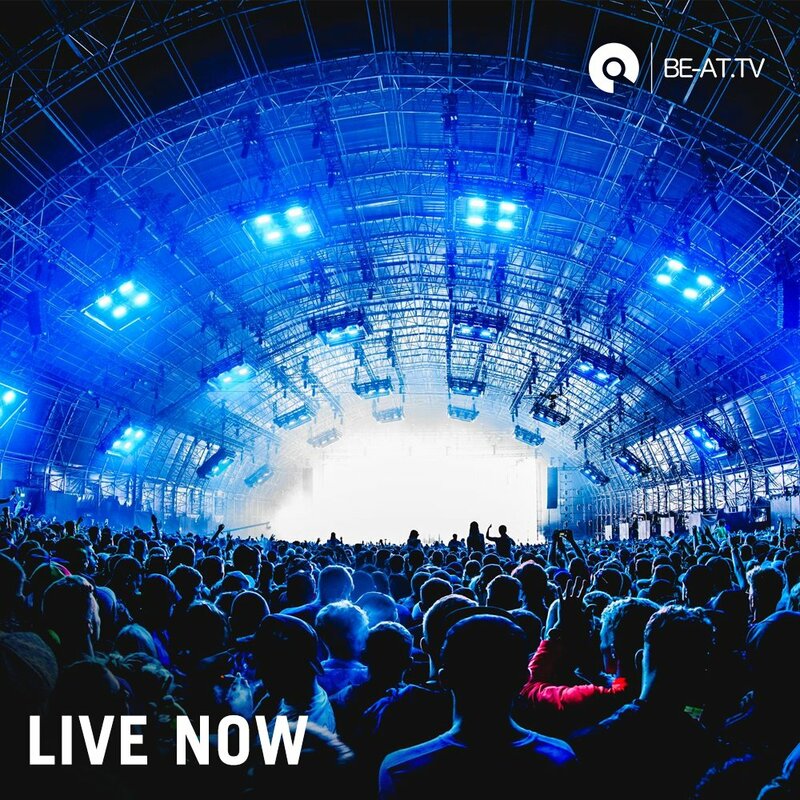 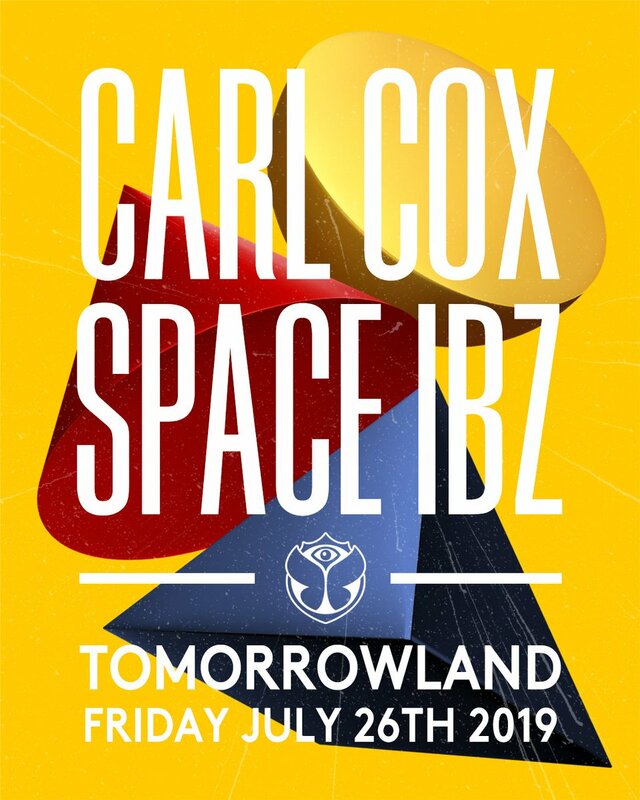 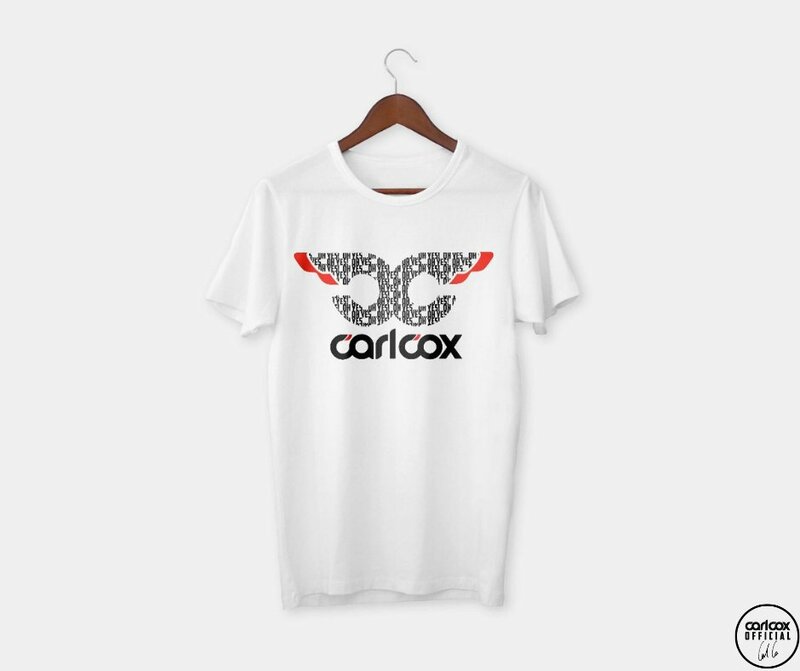 Carl Cox is #1 on the list.